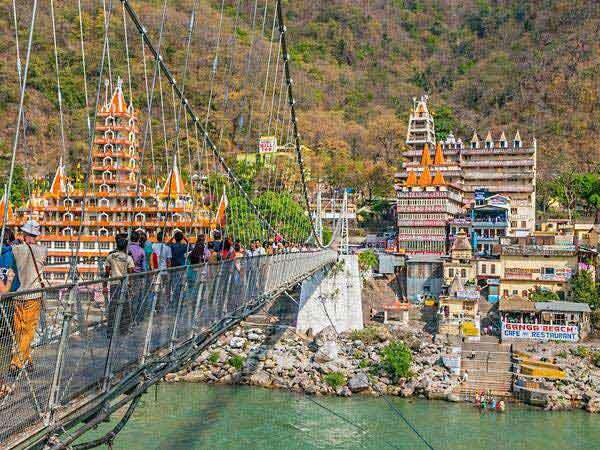 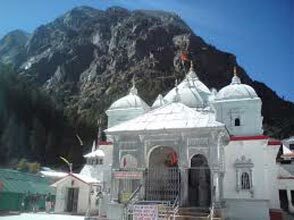 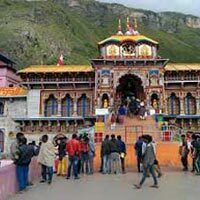 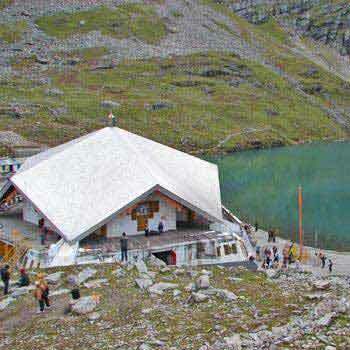 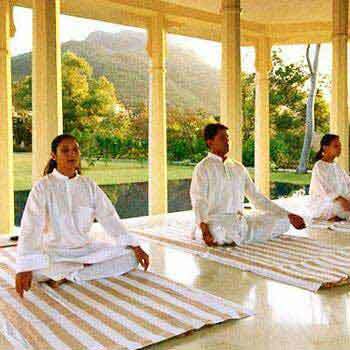 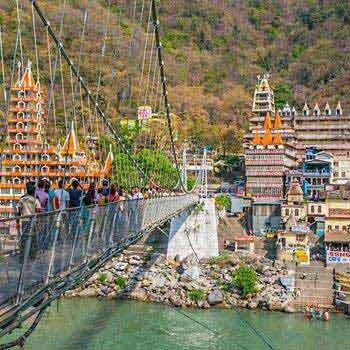 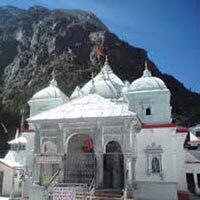 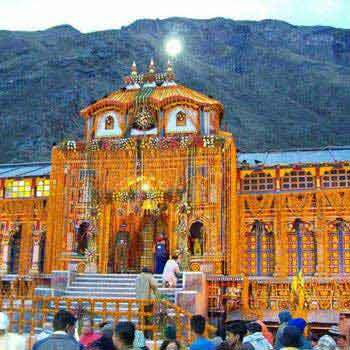 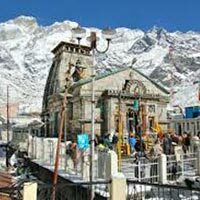 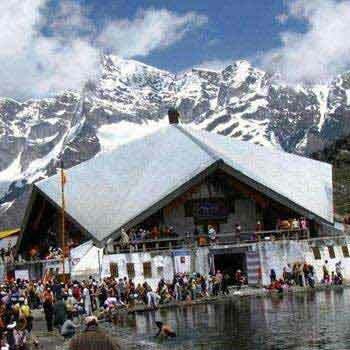 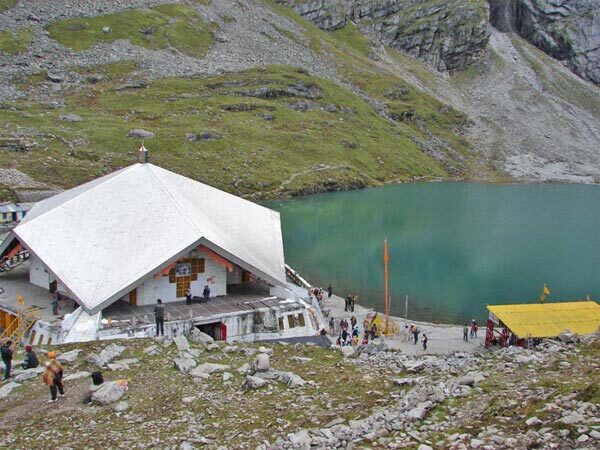 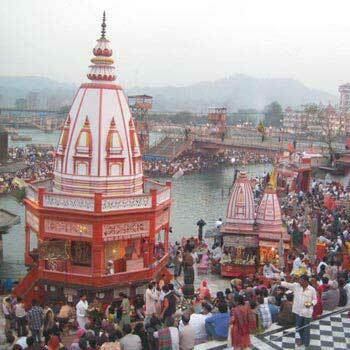 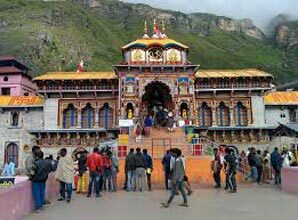 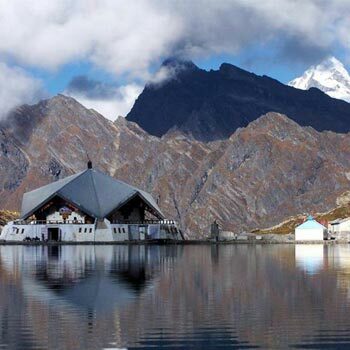 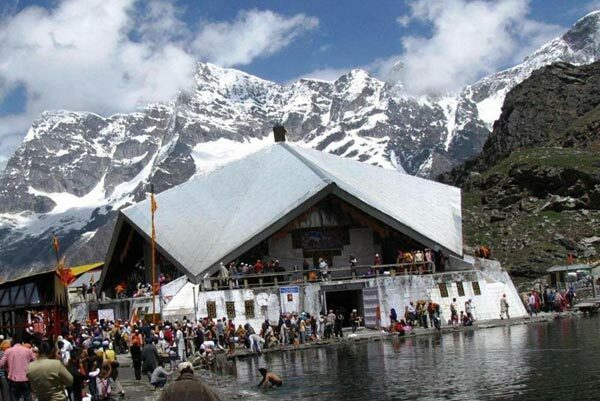 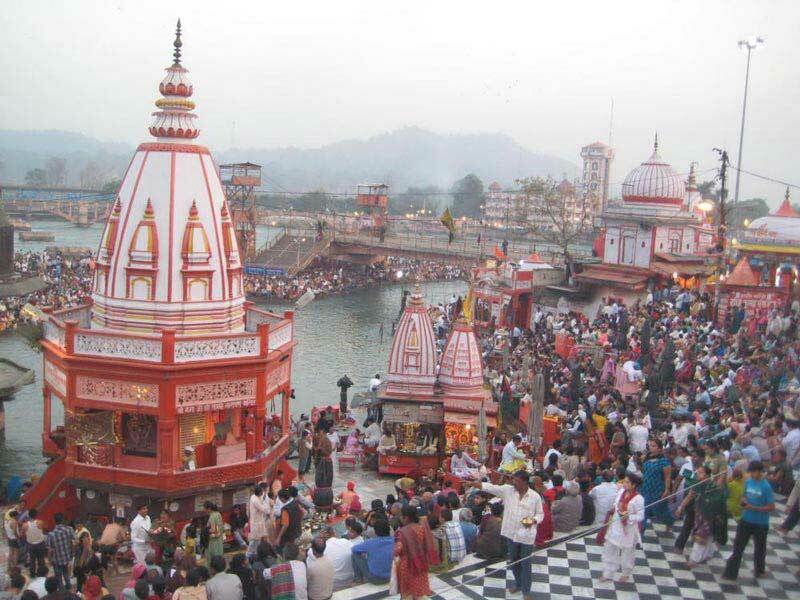 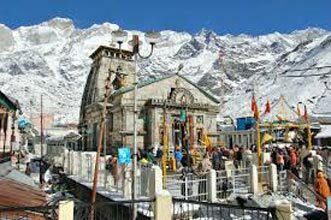 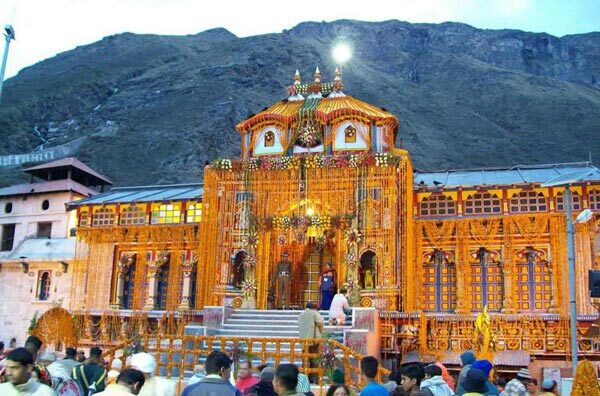 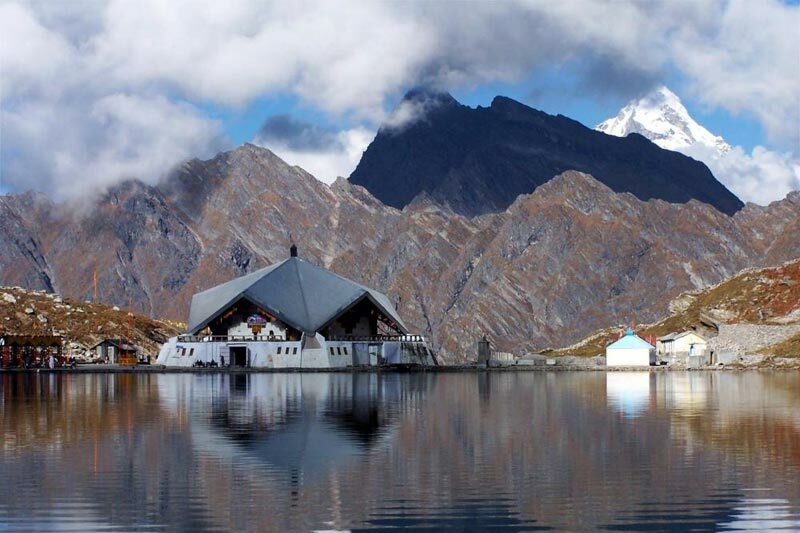 Uttarakhand is recognized as the holy land and is a home to many temples and holy sites. 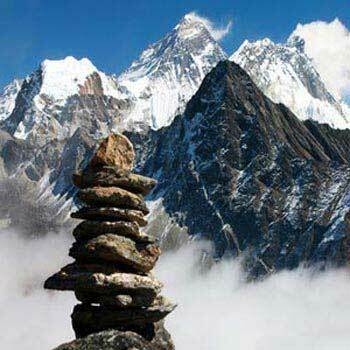 The place has endless natural beauty with valleys and glaciers. 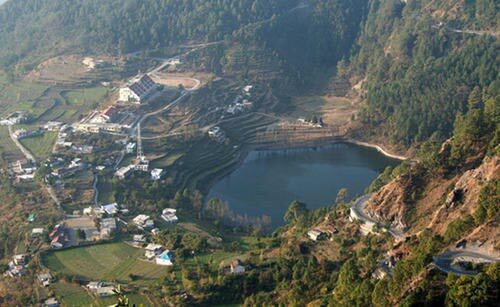 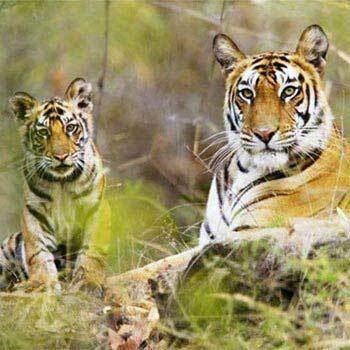 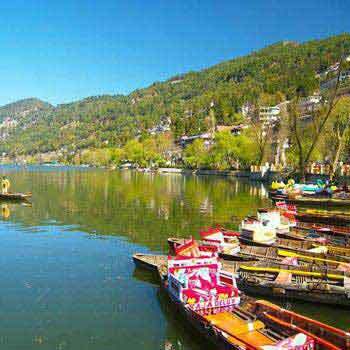 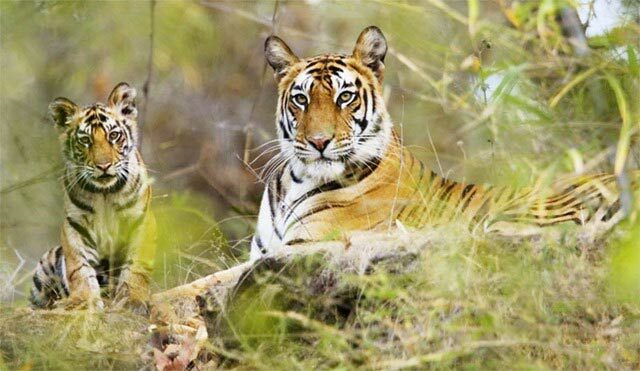 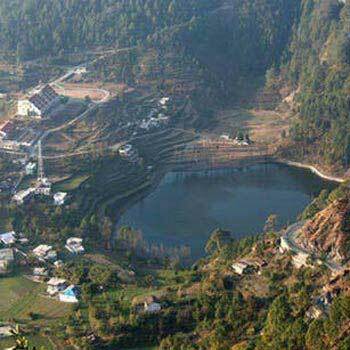 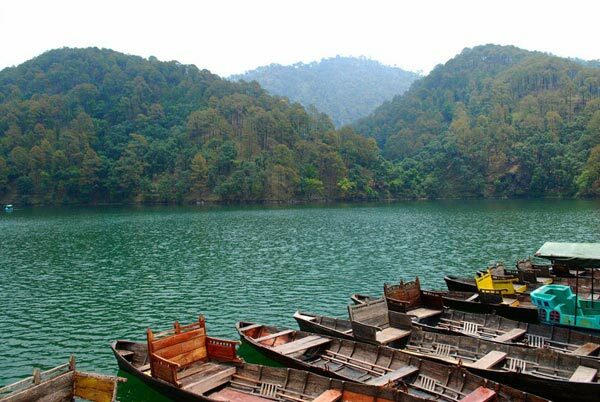 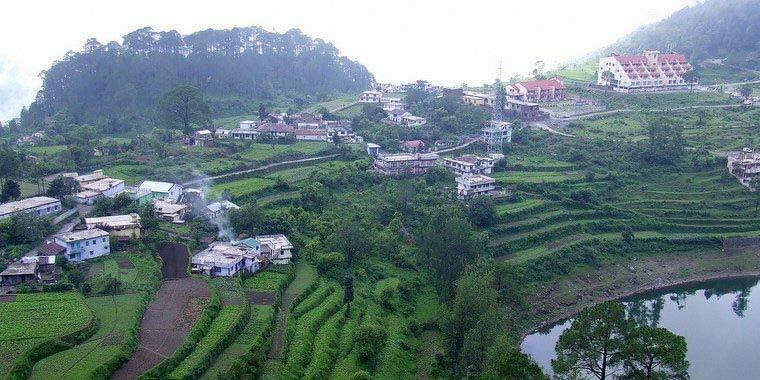 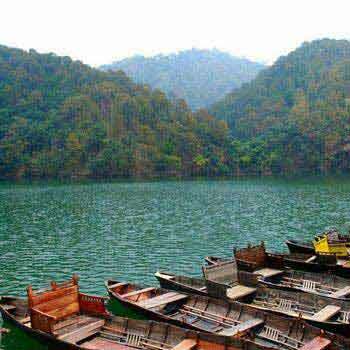 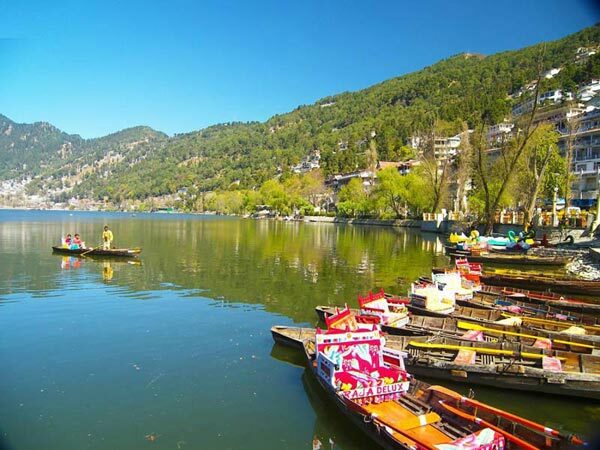 Dehradun, Mussoorie, Almora, Nainital are some of the famous hill stations in Uttarakhand. 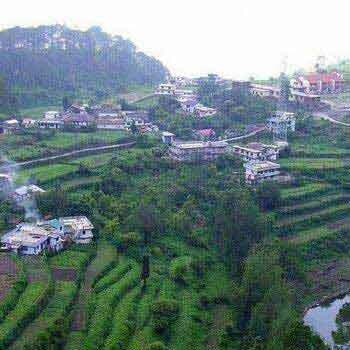 The cuisine of Uttarakhand is famous for its vegetarian dishes and sweets. 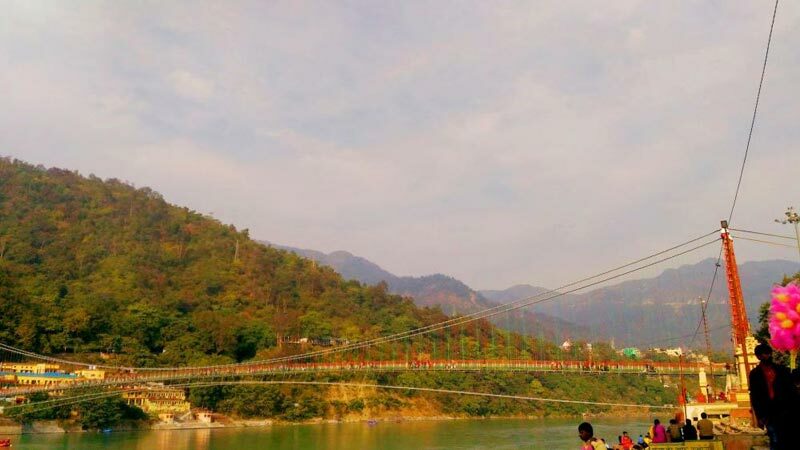 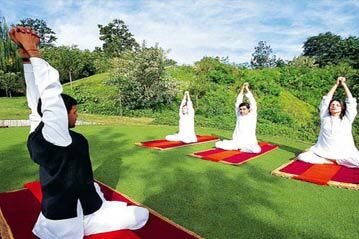 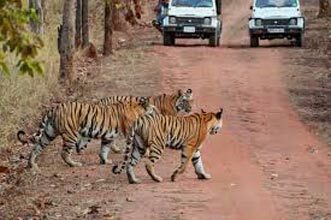 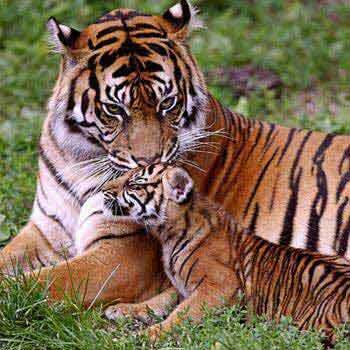 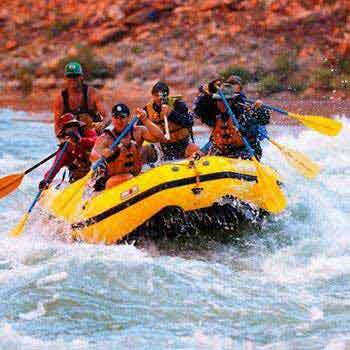 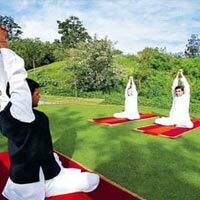 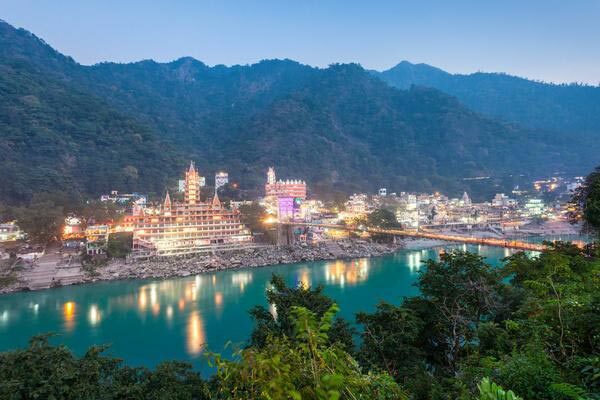 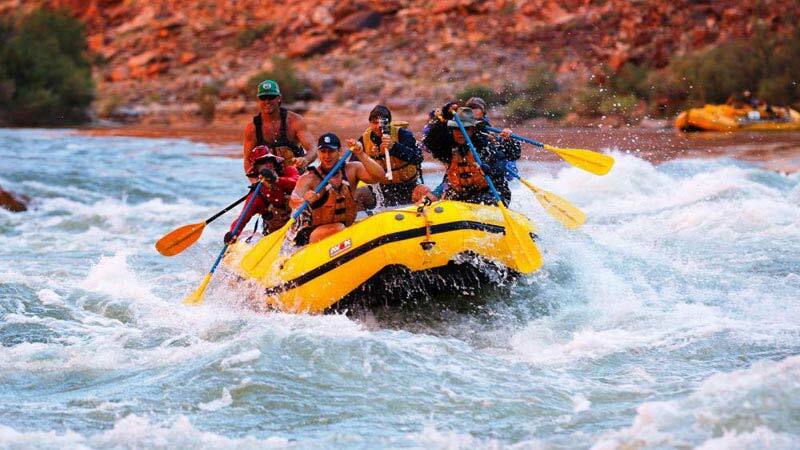 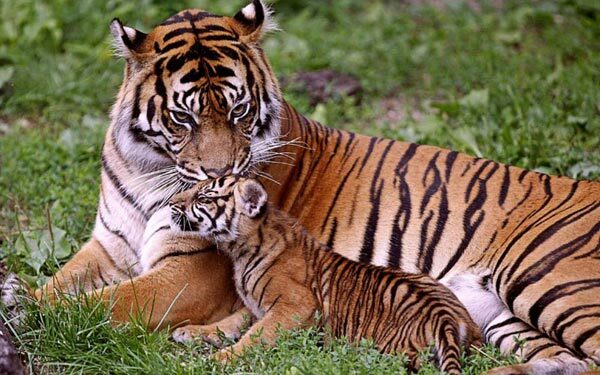 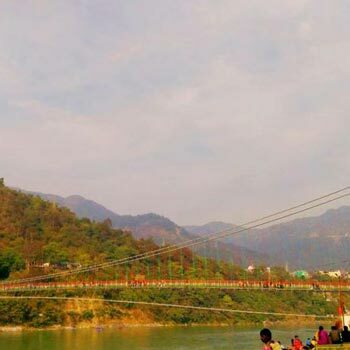 Tourists from all over the world visit the place every year and can enjoy activities like Camping, White Water Rafting, Ganga Aarti, Golfing at Ranikhet, etc. 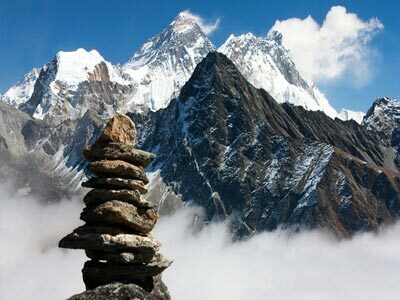 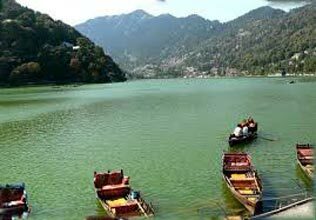 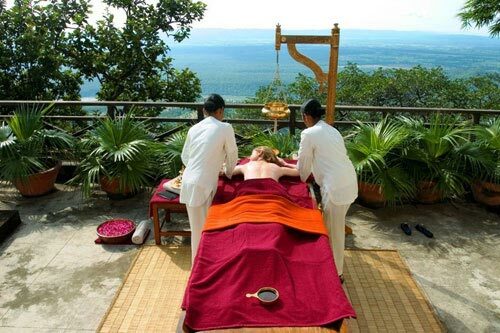 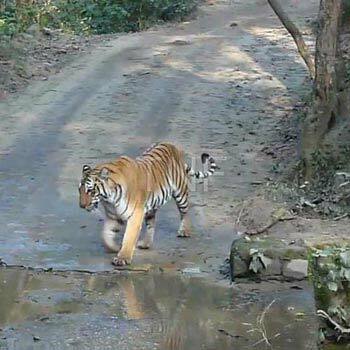 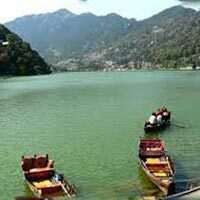 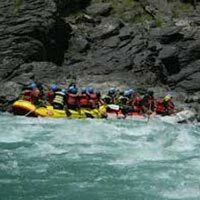 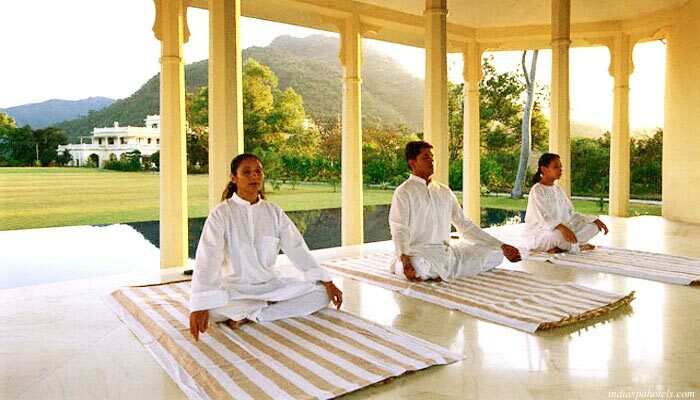 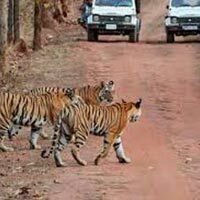 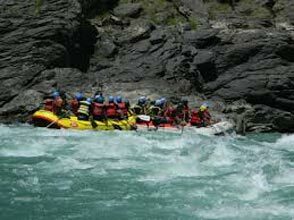 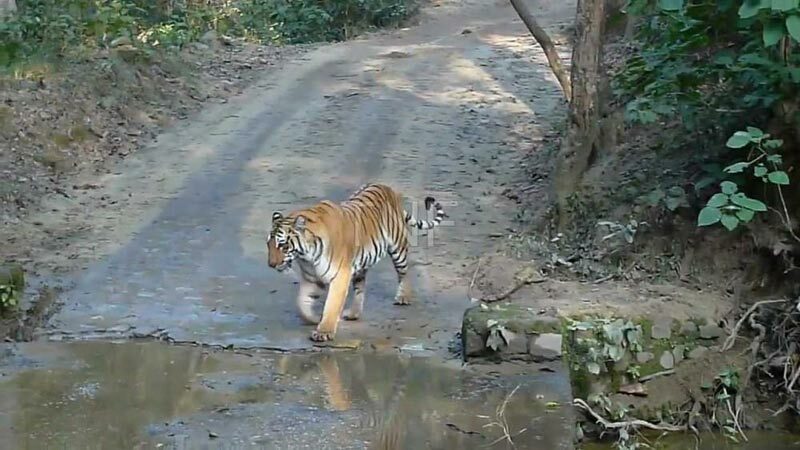 We make the top class arrangements for the tourists traveling in Uttarakhand. 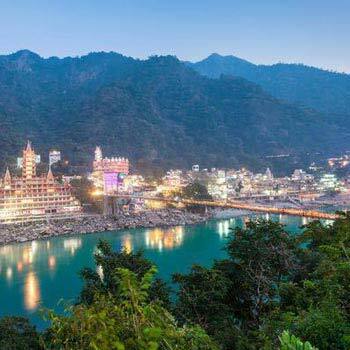 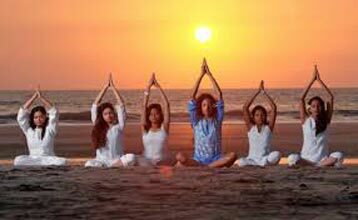 India Yoga Tour with Varana..
New Delhi, Agra, Varanasi, Haridwar, Ris..
New Delhi, Rishikesh, Beasghat, Kaudiyal..
India Yoga and Meditation T..
New Delhi, Jaipur, Agra, Haridwar, Shivp..
Ananda Spa with Yoga and Me..
Golden Triangle Tour with R..
New Delhi, Jaipur, Agra, Haridwar, Rishi..
New Delhi, Haridwar, Kedarnath, Badrinat..
New Delhi, Haridwar, Badrinath, Joshimat..
Hindu Holy City Pilgrimage ..
New Delhi, Allahabad, Mathura, Varanasi,..
Char Dham with Hemkund Sahi..